No challenge is available for Today! Did you perform any physical Activity today? It's Fun, Motivational and Free! Click here to see the short video! What level of HossFit are you? Are you HossedUP, HossStrong, or HossElite? Perhaps you're a HossNewbie? We Dare you to take the HossFit Quiz and Find out now! Please share what Motivates you to Get HossFit? who knows… Your Fitness tip could be a life changer for someone! We have the passion to motivate people to do something ACTIVE! Here you'll find amazing people with amazing stories... not to mention our funny awesome videos. 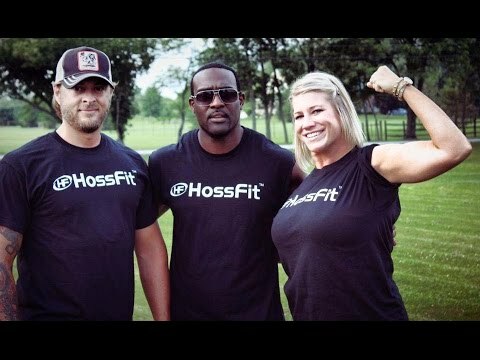 We hope HossFit TV will keep you on your feet! Do something new, Reinvent yourself and Put it to action! Want to be successful in fitness? Try doing things you like!